Tonight I have something very cool to tell you about on the live show. It’s the launch of our own affiliate network. That means if you sell products of services online YOU can have an affiliate program and I’ll help you run it! If you promote other people’s products online: I have an entire network filled with amazing stuff you can promote and earn some of the best commissions available online! 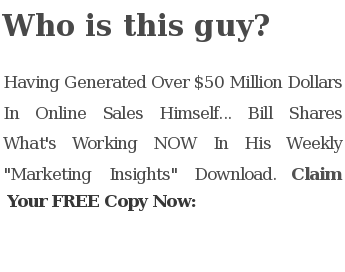 I’ve even got more training that will teach you how to do viral marketing.